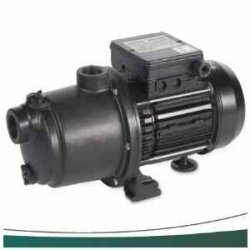 Booster Pump - Anthony Pool Service - Cleaning Pool Service Pool Service, Pool Cleaning, Pool Maintenance, Pool Shop. 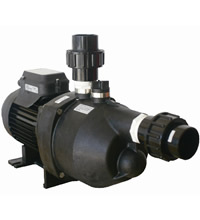 Genuine Polaris Booster pump that can be used for Polaris and Jetvac pressure cleaners. Comes with Flexible hose kit. could work as a booster pump with any other cleaner on the market. 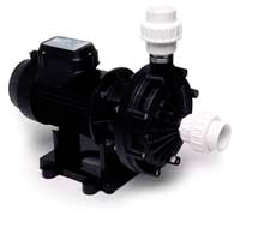 Waterco’s Sweepmaster pump isideal for operating most pressure type swimming pool cleaners. An optional plumbing hose kit enables a flexible connection from both inlet & outlet ports of the Sweepmaster Pump.